Today’s Rowing WOD is all about powerful hip extension. The Push Press, KB Swing, and Box Jump requires aggressive opening of the hips, which will help develop power and speed through the middle of the drive. Focus on good connection at the catch, sit tall, and breath. Have fun getting after it and let us know how you do! 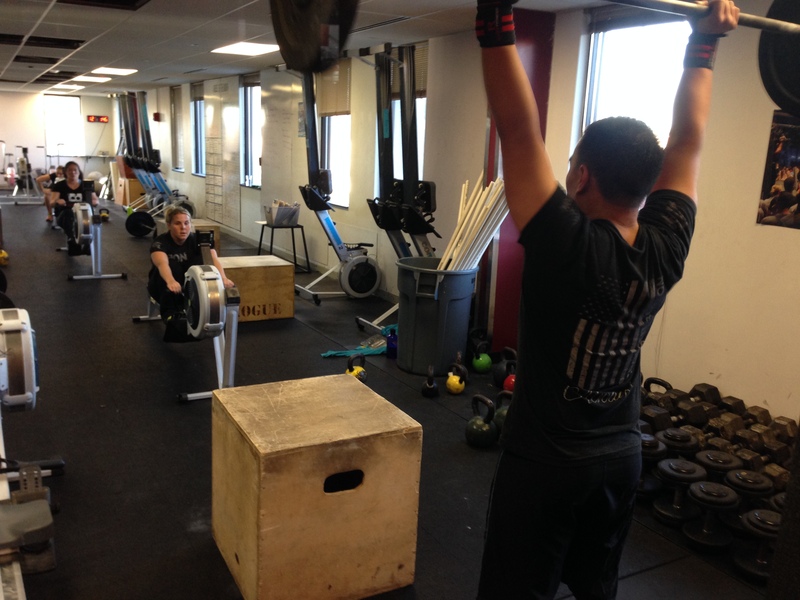 This entry was posted in Fitness, Rowing, Strength and tagged endurance sports, exercise, functional movements, recruitment patterns, rowing, sports, training by Renegade Rowing. Bookmark the permalink.